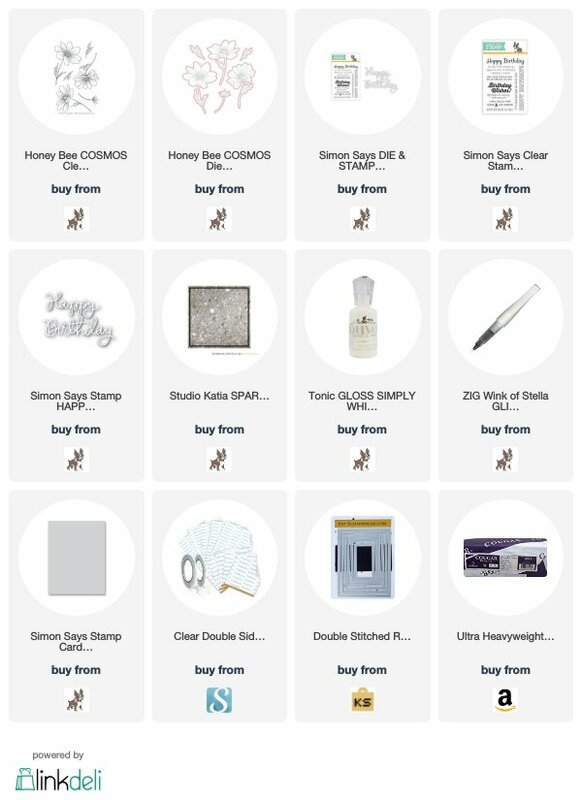 Hello Vicki, I have decided to skip the Nov 2018 Kit due to the contents. With the large Background Cling stamp/die and the smaller images in the other set I felt that all the card making possibilities have all ready been created. I felt a bit limited with the Nov kit, it is beautiful but I feel with it being an Advent Calendar, options are few and the idea’s I came up with were again already made.